Need some work done? 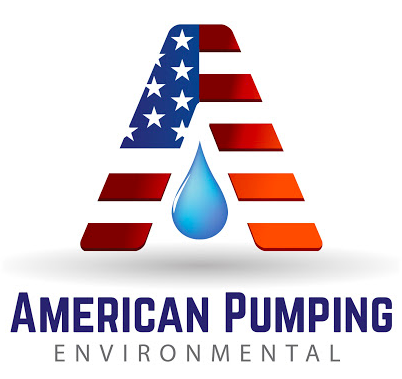 From sludge hauling, to lift stations, to catch basins and wastewater, we’ve got you covered. We provide a wide variety of services that are critical to municipal wastewater treatment facilities and system-wide sewer operation. Whether it’s maintaining assets, ensuring compliance, or regulating throughout, we are here to help. From upgrades to repairs, our highly-trained technicians and expansive fleet can be scheduled at any time to work on your system. Can’t find what you’re looking for? Shoot us an email or give us a call and we’ll get right back to you with answers.